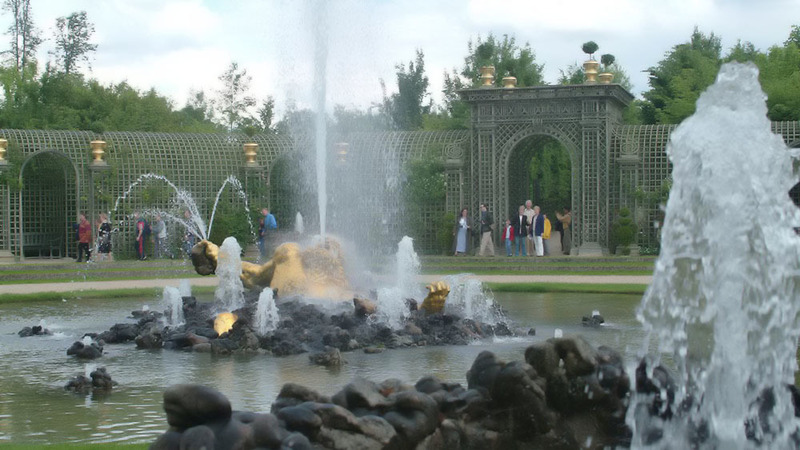 Visit the residence of France’s famous Sun King in Versailles, located just 30 minutes by train from central Paris. Make your own way to Versailles and on arrival at the Palace meet your hostess who will take you inside the Royal Palace, skipping the long lines. Visit the King’s and Queen's State Apartments and the magnificent Hall of Mirrors entirely at your own pace with an audio guide. Stay as long as you want inside the Palace and then stroll through the famous French Gardens at your own leisure. On summer weekends (from April to October) you will see the impressive Fountain Show in the gardens. On summer Tuesdays and Fridays (from April to October) your ticket includes the Musical Fountains show in the gardens. Visitors must arrive at the designated meeting point at the scheduled tour time and present their ticket/voucher at the check-in desk. It is the individual responsibility of each visitor to arrive at the meeting point on time. No refund or postpone is possible in case of late arrival.